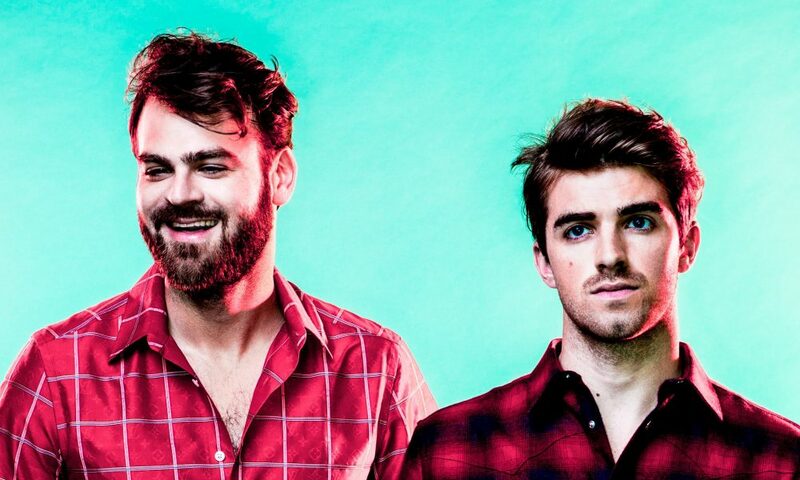 Enjoy amazing song from The Chainsmokers titled “The One“. “The One” is a song recorded by The Chainsmokers for their debut studio album Memories…Do Not Open (2017). The song was released as the promotional single from the album on March 27, 2017. It was co-written with frequent collaborators Scott Harris and Emily Warren.